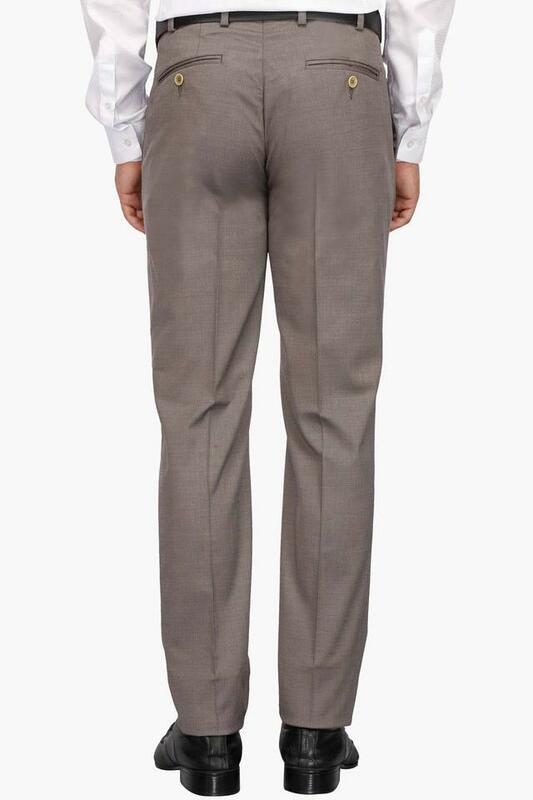 Raymond brings you this pair of trousers, which will be an excellent addition to your wardrobe. 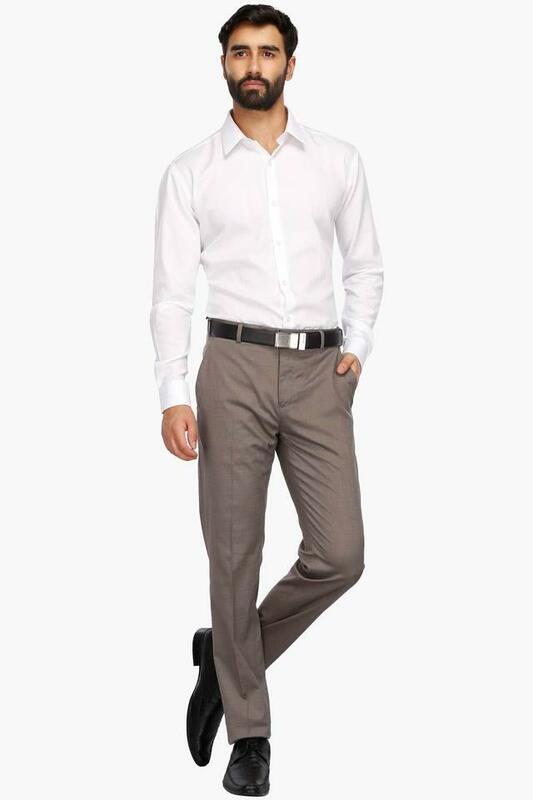 It has been crafted from a supreme quality fabric, which will ensure day long comfort. 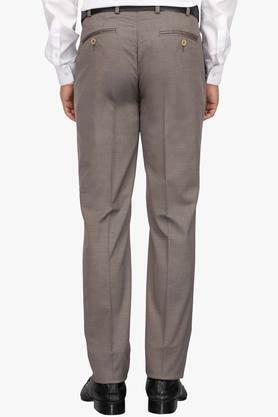 Besides, it features a slub pattern, which lends it a smart look, while the four pockets further add to the design. 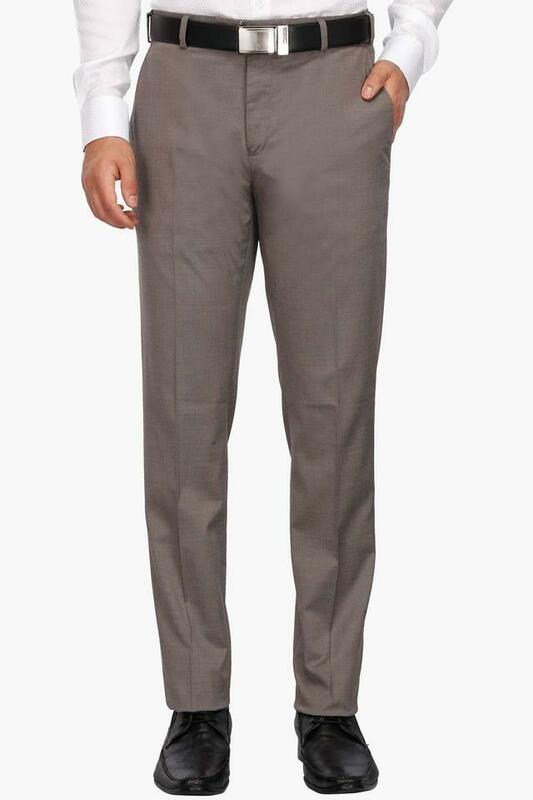 Express your style better by wearing this pair of trousers on any formal occasion. 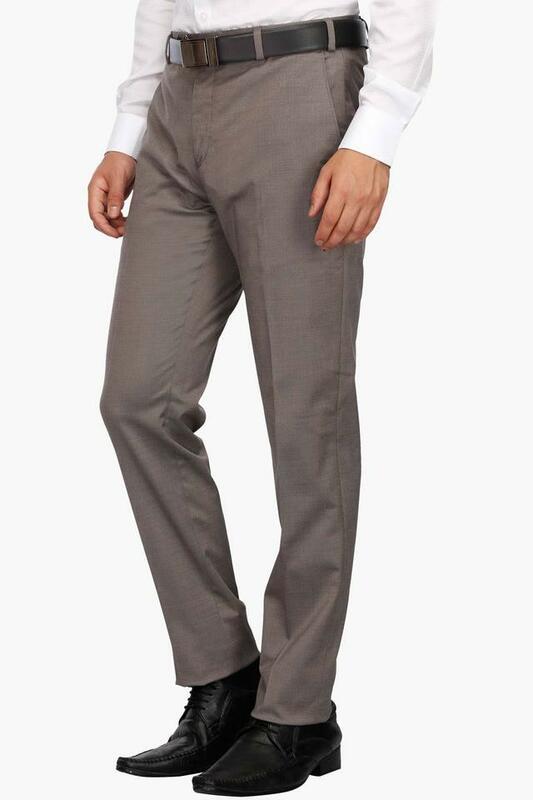 You can team it with a full sleeve shirt and a pair of derby shoes to look your best.